Ugandans continue to grieve arguably the worst water transport disaster in recent history that killed an estimated 80 Kampala socialites . The mainstream as well as social media platforms have witnessed an outpouring of emotions as people sent in pictures of their loved ones who perished in last Saturday’s accident. 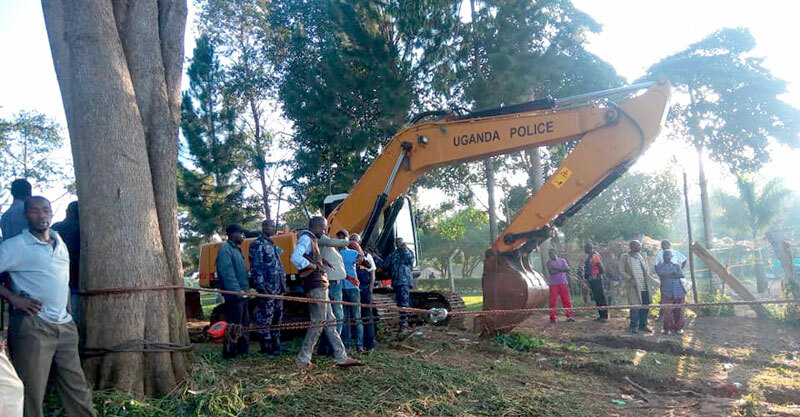 The deceased were notably Kampala’s famous and not so famous socialites who als included business men from Kikuubo who set sail from Ggaba beach headed for a party ahead of the launch of a new beach known as K Palm Cruise located at Mutima beach in Mukono district. Among the bodies already recovered was that of Sheila Gashishiri Mbonimpa, daughter of Mr. Mbonimpa who hails from Kisoro. A graduate of Mass communications from Makerere University, Sheila was a mother of three. She had daughters with former deputy minister of Trade Nathan Igeme Nabeeta. Last year, the same Sheila lost her husband and former staff of KCCA David Ntege when he espied her in Kampala after she had told him that she was abroad, out of this frustration, It was alleged, Ntege collapsed and later died out of this shock. 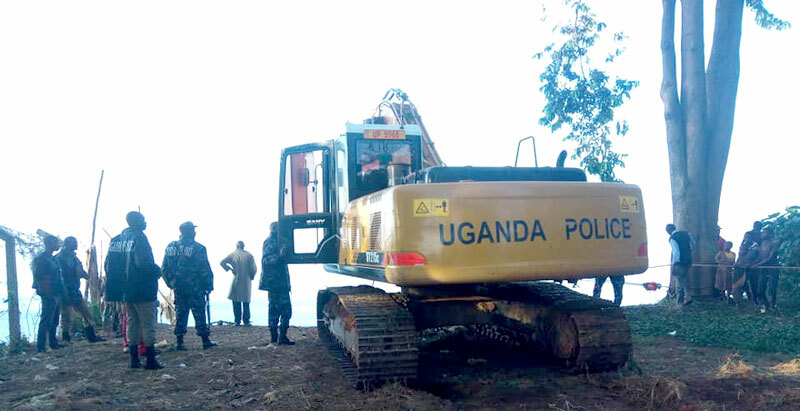 The dead also included Isaac Kayondo newly wed son to a Kampala businessman whose wife survived miraculously after he surrendered his life jacket to her when he sensed the impending danger . Yoweri Musumba a Kampala business mogul, and father to Busujju county MP Lukyamuzi David Kalwanga, also didn’t survive. Musumba was the owner of Dream Plaza and Dream Hostel in Wandegeya. Also dead, is Brian Ndori (aka Chuck Brian Salvator) a renowned designer who was well known in celebrity circles. The rescue team is still grappling with how to get the sunken boat out of the water so they can retrieve trapped bodies.